c.1930. 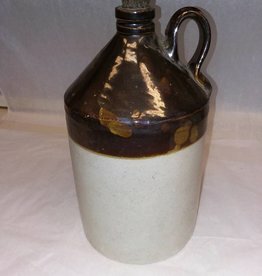 1 Gallon, 2 tone jug. No markings but does have a partial label. Includes original cork.